It’s official. 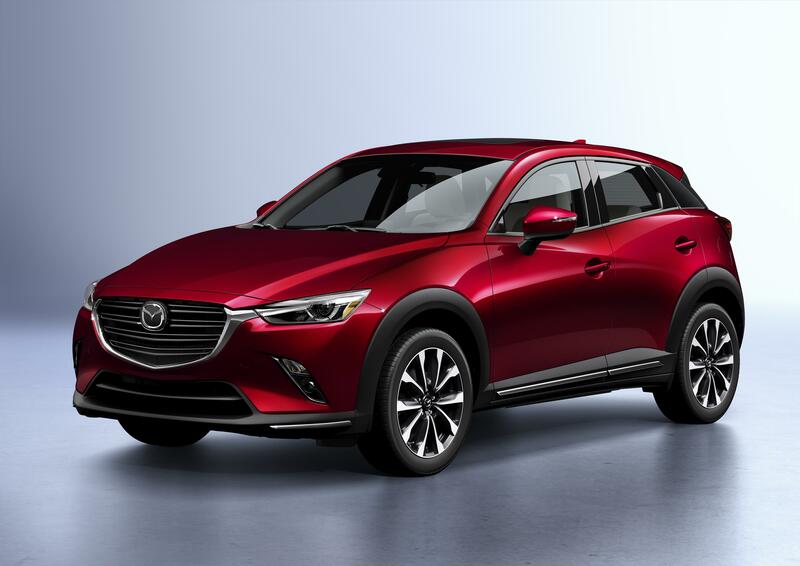 Starting in November 2018, every 2019 Mazda CX-3 and 2018 Mazda6 are equipped from factory with Apple CarPlay and Android Auto as standard equipment. 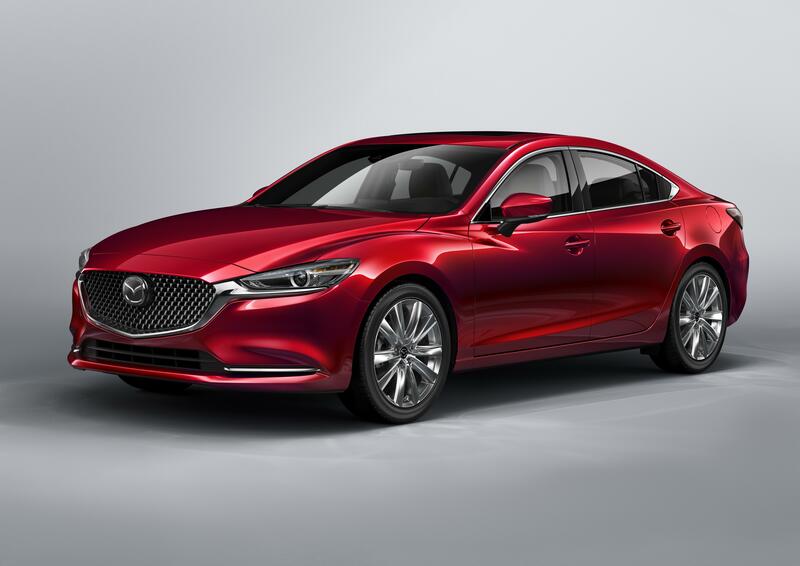 While it’s a minor change in production, it’s a major improvement in the Mazda lineup in Canada. Wondering what it’s all about? Learn more about Apple CarPlay and Android Auto in Mazda vehicles, courtesy of Yarmouth Mazda in Nova Scotia. Almost all Canadians have a smartphone, many of which are Apple iPhones. But it’s illegal to use it while you drive. Apple CarPlay offers seamless integration for many of your iPhone’s important functions with your Mazda, starting with the 2019 Mazda CX-3 and 2018 Mazda6. Simply stated, it’s the smarter and safer way to use your iPhone in your vehicle. On the 7-inch colour touchscreen display with MAZDA CONNECT, Apple CarPlay gives you one-touch access to all supported apps. · Choose Apple Maps for an intuitive navigation experience on your MAZDA CONNECT screen. CarPlay predicts your destination using your calendar, messages, or contacts, or you can use Siri voice commands to search for a destination. · Place calls, return missed calls, listen to your voicemail, or voice dial from your contact list with Siri. · Have Siri as a personal assistance, reading replying, and sending text messages with voice commands alone. · Listen to your favourite music through your iPhone. Whether it’s saved tunes in Apple Music, streaming music on Spotify, iHeartRadio, Stitcher, Overcast, or Slacker, or one of nearly a dozen other audio sources, Apple CarPlay does it for you with one press or a voice command. It’s like Google Assistant is riding shotgun with Android Auto. Simple and intuitive, you can use your smartphones popular features without touching your device. Displaying as cards on the MAZDA CONNECT screen, important information and functions appear as needed on any device using Lollipop or higher. · Google Maps gets you where you’re going with voice-guided navigation, traffic information, and even lane guidance. · Music is on demand with access to 40 million songs through Google Play Music. · Place and receive phone calls using voice commands while keeping your hands on the steering wheel. · Send and receive text messages, dictated through Google Assistant. · A growing list of apps are supported including Amazon Music, WhatsApp, Waze, Audiobooks.com, CloudPlayer, and much, much more. Apple CarPlay and Android Auto are standard equipment on all 2018 Mazda 6 models and 2019 Mazda CX-3 trims effective November 2018. Apart from the 2019 Mazda MX-5, all 2019 models will be equipped with Apple CarPlay and Android Auto as standard equipment. But what if you’ve purchased your vehicle previously? If your Mazda is equipped with MAZDA CONNECT, you can add Apple CarPlay and Android Auto as an accessory, regardless of your Mazda model. And for a limited time, any 2018 Mazda CX-3 or 2019 Mazda6 sold prior to November can add these awesome features for just $250! Want to learn more about Android Auto or Apple CarPlay, or need to book an appointment to add these features to your Mazda? Visit Yarmouth Mazda to take advantage of these awesome smartphone device connectivity technologies right away or check out our current Mazda inventory for year end specials.